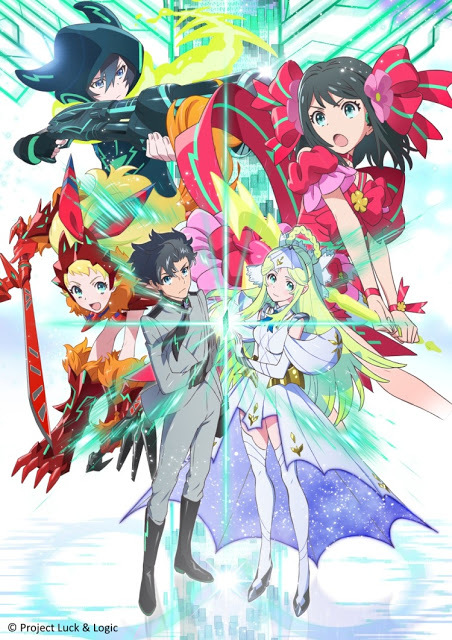 The marvellous month of March is set to usher in the best of Anime, turning primetime viewing into a truly enjoyable experience for anime fans of all ages. College student Chitose Karasuma begins a new phase in her life when she lands a job in a voice-acting agency. Believing she is destined for greatness, Chitose is excited at the prospect of her becoming a famous voice actress. But when she’s cast in mediocre roles, Chitose feels disappointed because her ambition fell short of her expectations. As she continues to find her way to fulfil her dreams, Chitose faces tough competition from other aspiring girls when she realizes that there’s more to succeeding in the industry than she could ever imagine. 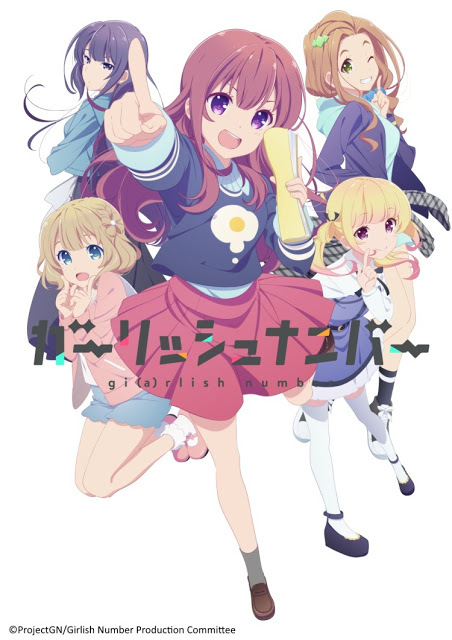 Girlish Number airs every Wednesday & Thursday at 8pm, with 2 episodes back-to-back, first & exclusively on Animax. 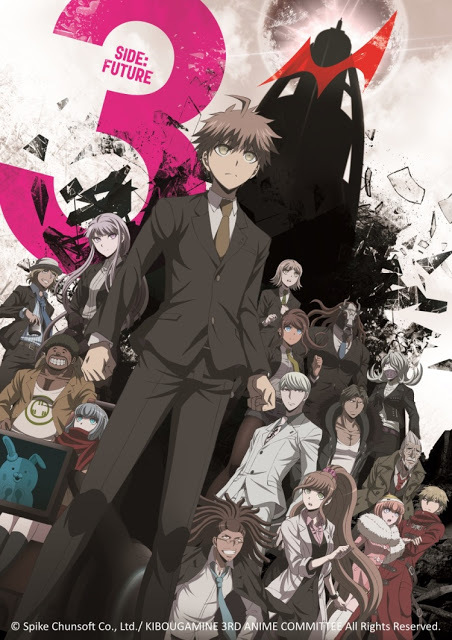 The optimistic Makoto Naegi and his friends join the Future Foundation, an organization founded to save the world from chaos. However, Makoto becomes suspected of treason for harboring their enemy. As Makoto’s friends gather to decide his fate, the evil bear Monokuma imprisons them. To find the true traitor, Makoto and his friends are pushed to their limits as they are forced to participate in a final game of death. Danganropa 3: The End of Hope’s Peak High School – Future Arc airs every Thursday & Friday at 10pm with 2 episodes back-to-back, first & exclusively on Animax. Promising student Hajime Hinata dreams of becoming a part of elite students at Hope’s Peak Academy, a special school that nurtures those with exceptional talent and abilities. However, little does he know that something foreboding is about to happen…..
What follows is a series of unfortunate events that will lead Hinata to a fateful encounter which will bring about tragedy and despair for the elite school’s students who are thrust into a world of murder and mayhem in order to survive. 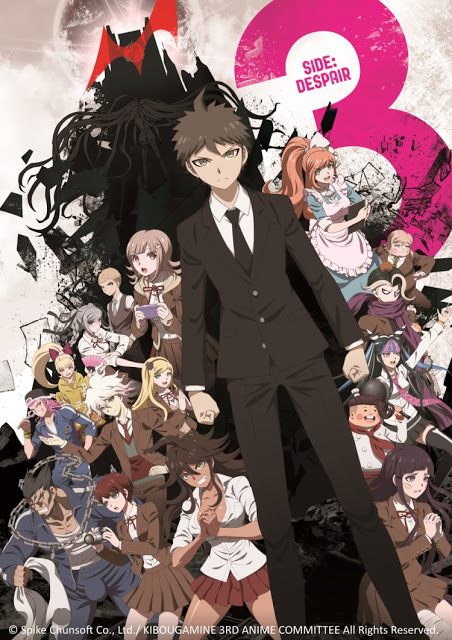 Danganropa 3: The End of Hope’s Peak High School – Despair Arc airs every Thursday & Friday at 10:30pm with 2 episodes back-to-back, first & exclusively on Animax. Mankind faces great danger following the end of the hundred-year war in the land of Tetraheaven. With purely evil intentions, the losing gods search for a new place to live and invade the human world. The government employs the Logicalists, a special police force to protect its citizens from these otherworldly beings. Now back to his fighting form, 17-year-old Yoshichika Tsurugi makes a covenant with the Goddess Athena in combining their powers. They work together to stop the threat and fight side by side to defend their world. Luck & Logic premieres 24 March, every Friday at 8pm, with 2 episodes back-to-back, first & exclusively on Animax. Animax is available on Sky Cable Channel 46, Cignal Channel 73, Dream Satellite TV Channel 07, and G Sat Channel 24.